Coast Radar was formed out of my love of the UK coast and wanting people to think about exploring what we have on our doorstep rather than by default jumping on a plane. Yes, great beaches are everywhere but the UK with its 13,000 km of coastline (including islands) has such a great variety in such a short distance that does make it second to none. England has 4,422 km (2,748 mi) of coastline, that varies by the seas and regions it borders. 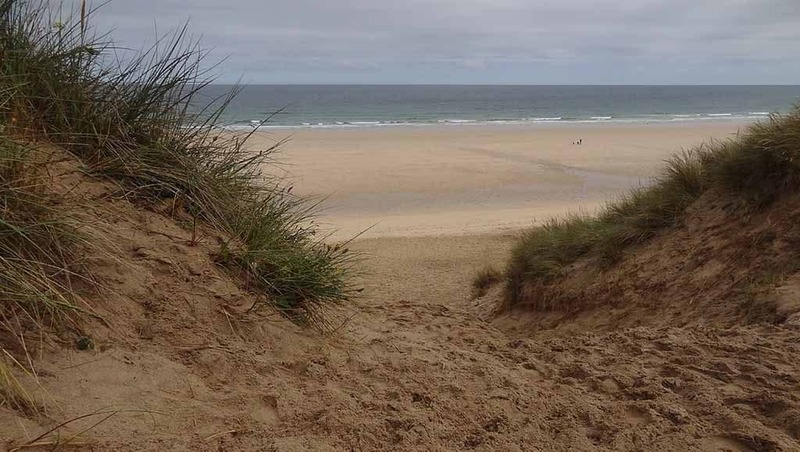 The North Sea coast of England is mainly flat and sandy with many dunes. The English Channel on the South Coast has some steep cliffs, the most famous being the white cliffs at Dover. England in 2017 has 68 Blue Flag beaches. The South Coast heads away from the cliffs through the pebble beaches of East and West Sussex to the Isle of Wight and eventually gives way to the Jurassic Coast of Dorset, a coastline rich in beauty, history and fossils. Devon and Cornwall take on a more rocky coastline, with cliffs and small fishing villages. Land’s End in Cornwall marks the westernmost part of mainland England. Wales takes over but the English coastline continues in the North West which is similar to the North Sea coast in that it is mainly flat and sandy. The English Irish Sea coast is an important area of estuaries and bird life. Liverpool and Merseyside are areas of high population and important industry along this coast, with tourist resorts of Southport and Blackpool being further to the north. 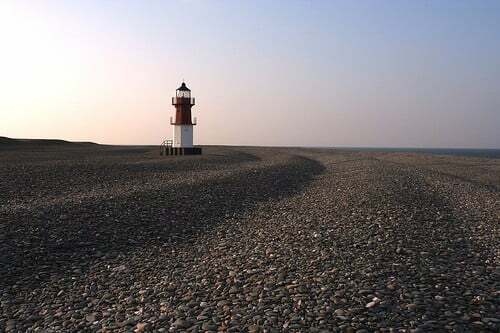 The English Irish Sea coast hosts two important geographic areas, Morecambe Bay, a large bay, and the Furness and Walney Island areas. Further north into Cumbria the Sellafield Nuclear Power Station lies along this coast. The English section of the Irish Sea coast ends at the border with Scotland in the Solway Firth. The East coast at the Scottish border we head South through the rugged Northumberland, Durham and Yorkshire coasts, then start to see a change and hit flatter sandier coastline at Lincolnshire, hop across The Wash and visit sleepier counties of Norfolk and Suffolk. At Essex, we then start to see a busier coastline influenced by its close location to London before hitting the Thames estuary. Wales although surrounded by sea on three sides is generally recognised by Snowdonia mountains and industrial past. The Wales coast path has some 1,400km (870 miles) of coastline to explore with lots to do and see along the way. In fact, Wales is the only country in the World to have a continuous coastal path stretching its entire length. Wales in 2017 has 45 Blue Flag beaches. Along the coast, you have a great mix of large character towns, small fishing villages and remote bays only reached on foot. Llandudno in the North is between a pair of limestone headlands, the Great Orme and the Little Orme. You have a choice of two beaches and the traditional Victorian seafront. Tenby is one of Wales most popular seaside resorts and has a three-mile stretch of beachfront. The Gower Peninsula is the place for stunning beaches, with Rhossili Bay being the most famous of them. If you want surfing then the southern Porthcawl beach is a place to visit equalling any of the more famous Cornwall beaches. The Isle of Man is an island in the Irish Sea lying between Great Britain and Ireland. 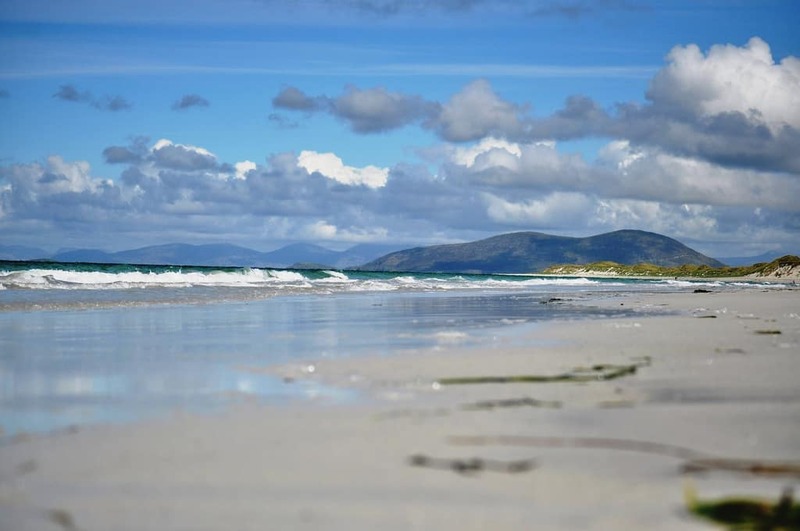 This island offers stunning landscapes, unspoilt beaches on a very long and beautiful coastline making it a perfect holiday destination whoever you are. There is a wealth of history to explore and wonderful places to see from slow and sleepy tourism to action-packed adventure! Whether it’s water sports, mountain climbing, biking, walking the coastal paths, watching the wildlife, quad biking or spending a day in the museums and art galleries you’ll find exactly what you want to do. The heritage of this island is varied and dates back more than 10 000 years allowing you to discover the ancient castles, forts and mounds, waterwheels and mines and follow in the steps of missionaries and the Vikings! 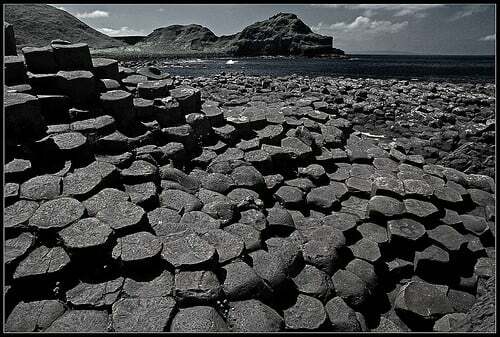 Northern Ireland has over 200km (125 miles) of diverse coastline. Northern Ireland in 2017 has 8 Blue Flag beaches. Along the North Antrim Coast are the world famous polygonal columns of the Giant’s Causeway, an icon of Northern Ireland and its only World Heritage Site. The Londonderry coast the 2 miles long Portstewart Strand with a golden beach and sand dunes. Scotland has 9,910km (6,160 miles) of mainland coastline. If you then add the many islands, this increases to 16,500km (10,250 miles). The west coast, in particular, is irregular, with long headlands separated by sea lochs. The east coast is more regular, with a series of large inlets, or firths, and long sandy beaches. Many of the inlets house nature reserves. Firths of Scotland include the Solway Firth, Firth of Clyde, and Firth of Lorne on the west coast, and the Cromarty Firth, Moray Firth, Firth of Tay, and Firth of Forth on the east coast. The Pentland Firth is not an inlet, but the strait that separates the Orkney Isles from the mainland. Major sea lochs include Loch Fyne, Loch Long, Loch Ryan, Loch Linnhe, Loch Torridon, Loch Ewe, and on the Isle of Lewis, Loch Seaforth. 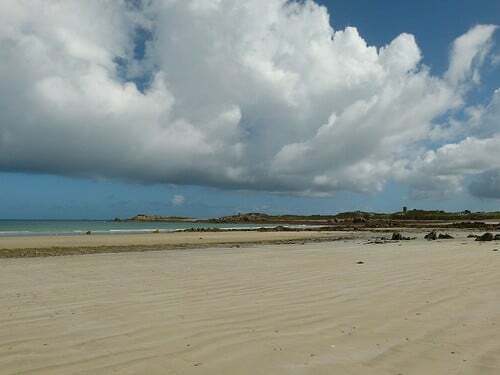 The Bailiwick of Jersey includes two groups of small islands that are no longer permanently inhabited, the Minquiers and Ecrehous, and the Pierres de Lecq and other rocks and reefs. Previous Previous post: Is a beach safe to swim in the sea?